I attempted to make this 5 photos but I really couldn't as I have too many photos that I love so heres my 10 photos that make me happy! 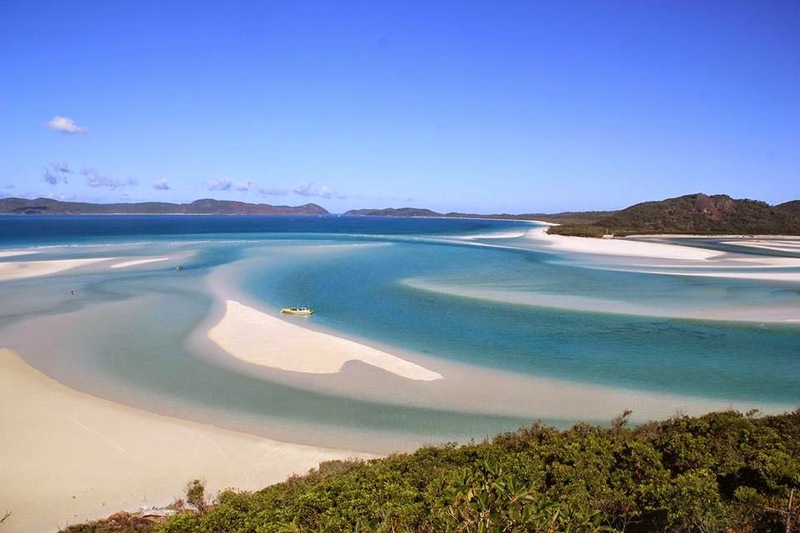 This is Whitehaven beach in the Whitsunday Islands, Australia and is quite possibly one of my favourite views. The swirls are always changing so it always looks different and the colour of the water is just insane. I miss this place so much. Just look at how happy and carefree we look! 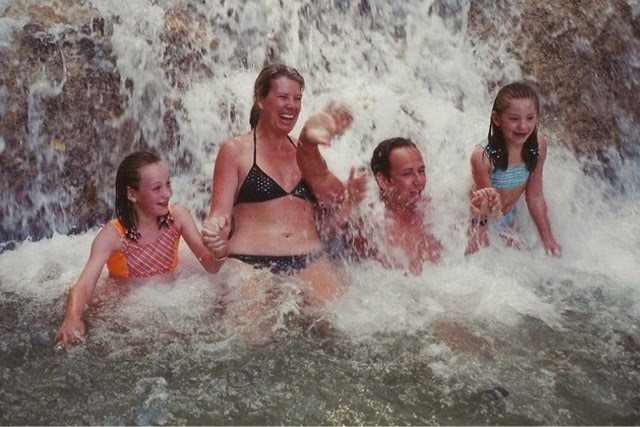 This was taken on a family holiday to Jamaica where we climbed waterfalls for a day, such a great holiday! I think this may possibly be my favourite photo of all time. 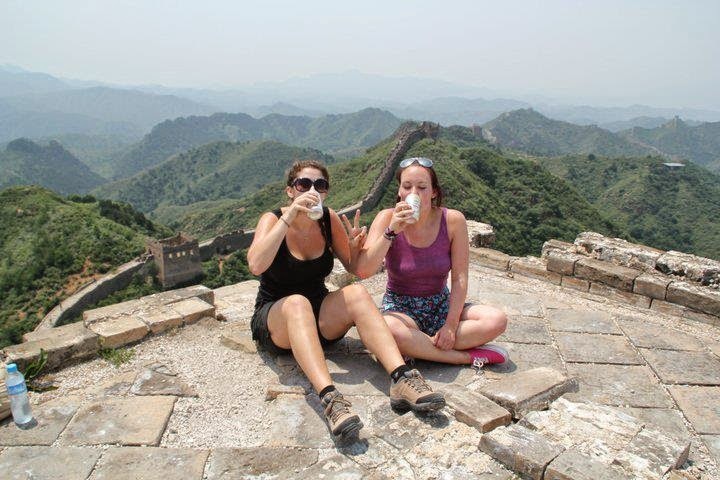 I visited my best friend Sarah when she was living in China and we walked the Great Wall of China together, sat at the top of one of the turrets and had a beer. What an experience and a day I will never forget! This was on a day trip to Bowen, Australia. We drove for an hour to find these really secluded beaches and the views were just incredible. 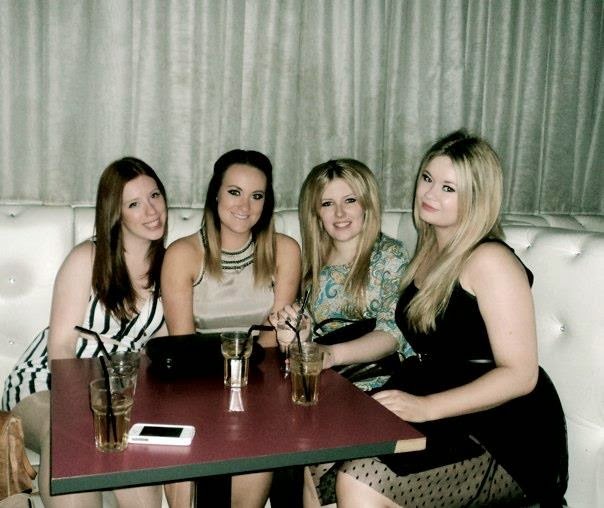 I miss living with these girls as well. 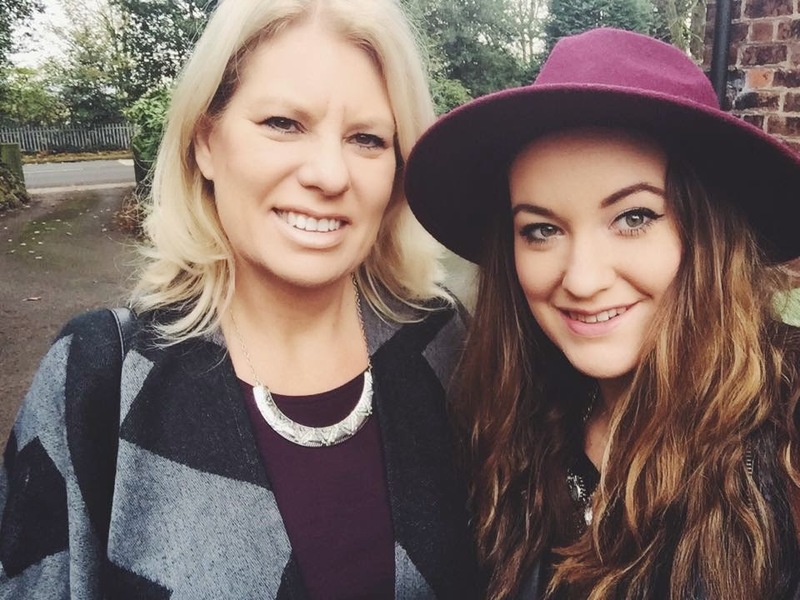 A very recent photo of my Mum and I but I really do love it. Bad quality photo as it is a photo of a photo but you get the jist. 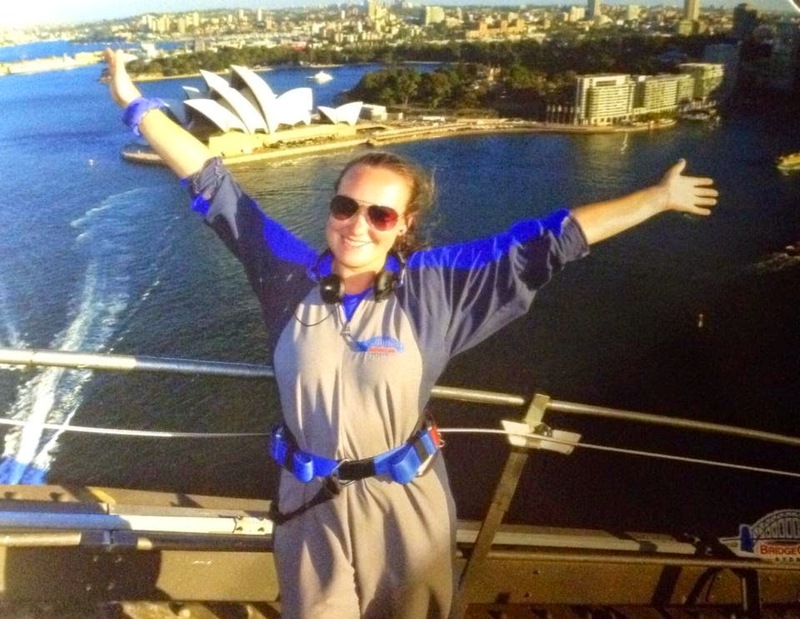 I climbed the Sydney Harbour Bridge and was seriously one of the best experiences of my life. Sydney is one of my favourite cities and to see it from that perspective was just incredible. 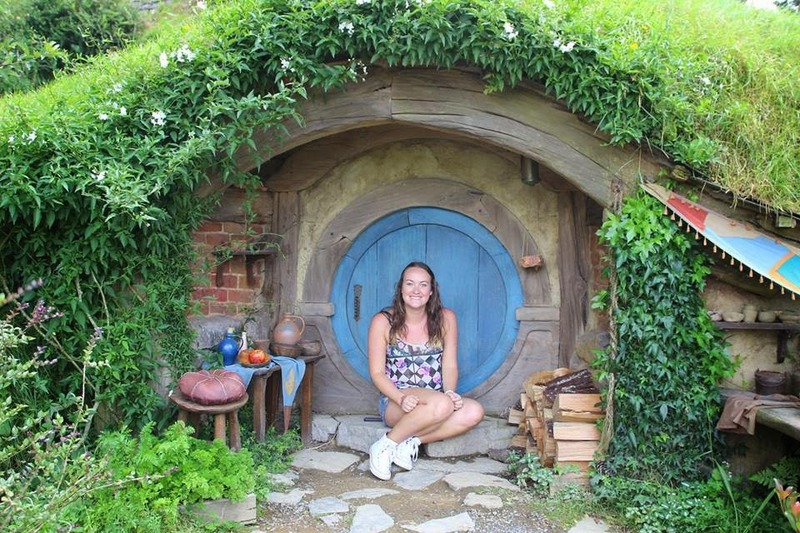 I visited Hobbiton this year! I'm a massive fan of the Lord of The Rings and The Hobbit films so this was a massive deal for me! I loved all the hobbit holes and this photo always reminds me of my visit. Another photo with my best friend Sarah, we've been best friends since we were 4. 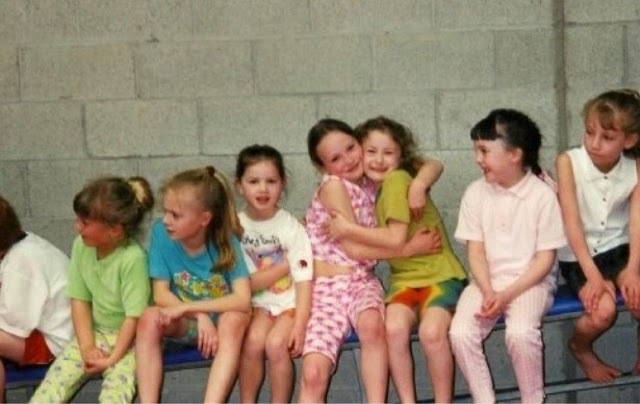 This photo was taken at my 7th birthday and it's just the cutest. 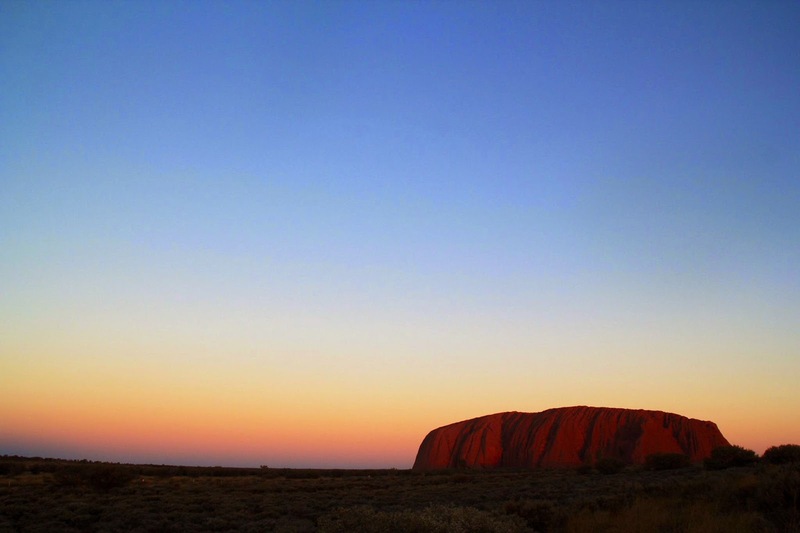 I visited Ayers Rock whilst in Australia which was an absolutely amazing experience! I took this photo at sunset and I love the colours of the sky and on the rock, so beautiful. So theres my 10 photos that make me happy, I really couldn't pick any less but I could have picked a lot more! If you've done this in a post then please link me to yours as I love seeing them. 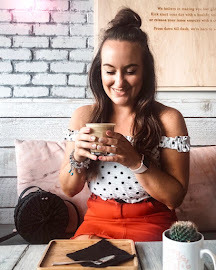 Great photos, I can tell these are all very happy photos for you, symbolizing cherished memories of places and loved ones! The last one is absolutely stunning wow! Aw beautiful photos, love the one of you and your mum!